Easter is a time of great joy for all Christians, but especially the family of the Catholic Church. 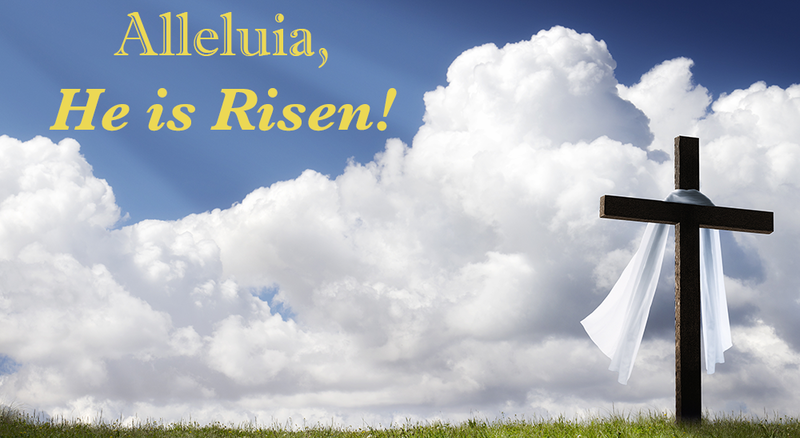 Each heart is filled with gratitude as we sing our Alleluia, He is Risen! We invite you to join us in the Chapel at Jeanne Jugan Residence for Holy Week. the joy and blessings of the Easter season.